Start Your Journey to Flourishing Health NOW! 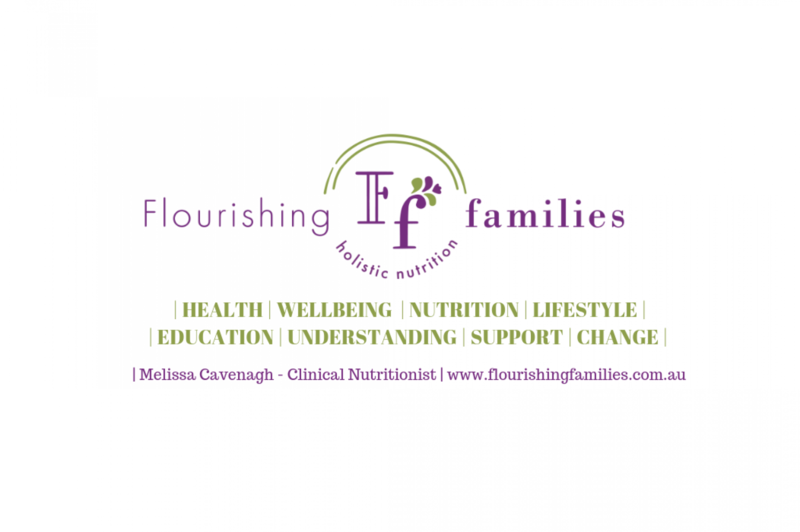 BOOK NOW – Flourishing Families Holistic Nutrition offers online and in-clinic nutrition consultations. Both can be booked via the online booking services below. PLEASE NOTE: the online booking facility may not show all nutrition consultations times available (particularly those for afternoon, evening). Should you not be able to locate a time that is right for you, please get in touch. Alternatively, If you would like a call to discuss how I may be able to help you or to discuss my services, please use the contact form available to leave your name, number a brief description of your needs & a few available times for contact (I will endeavor to call in this time). Not only can you book nutrition consultations, but I also offer specialised meal planning services and bio-compatibility testing. Should you be looking to purchase either a set meal plan or individualised meal planning package, head on over to the shop to choose the service, that best fits your needs! You can also purchase your Hair 500+ testing at the shop. Want to unlock the secrets your hair holds? This test outlines the bio-compatibility of the food & products your currently eating & consuming, to see which ones may be causing inflammation and in turn ill-health.